Rain or Shine, We Love DeFeet! Two More West Carver Lions Receive the Can Do Canines' Top Dog Award! 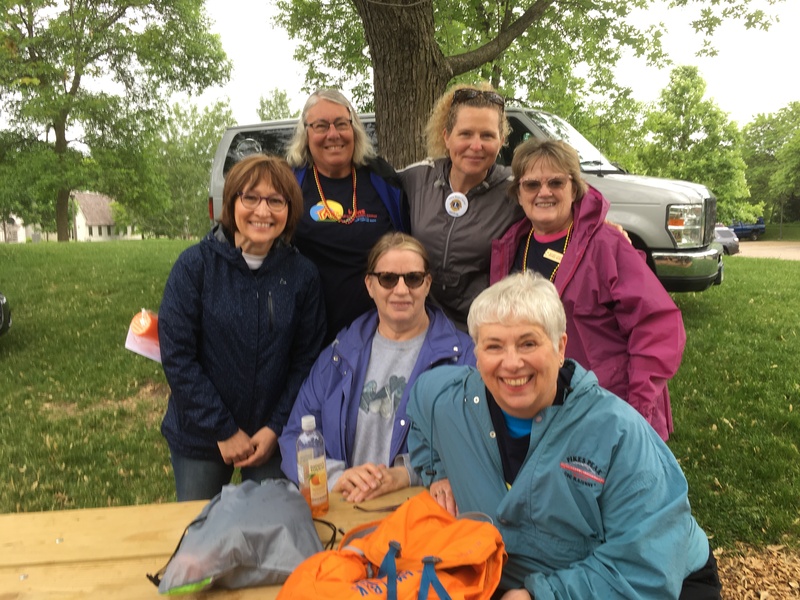 Thank you, Julie and Pat, for Your Service to our Club and Community! Geranium days have become a tradition at Peace Village. 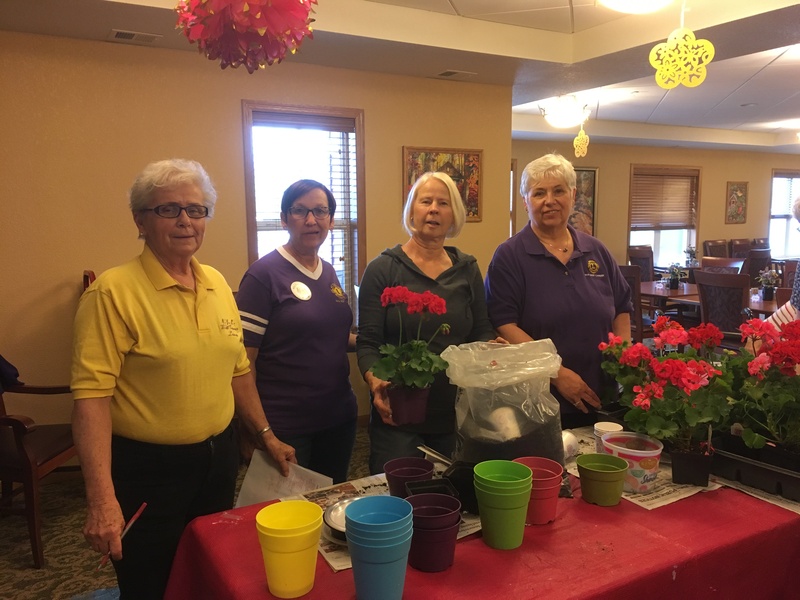 The West Carver Lions honor residents with a bit of sunshine in the form of a potted plant. 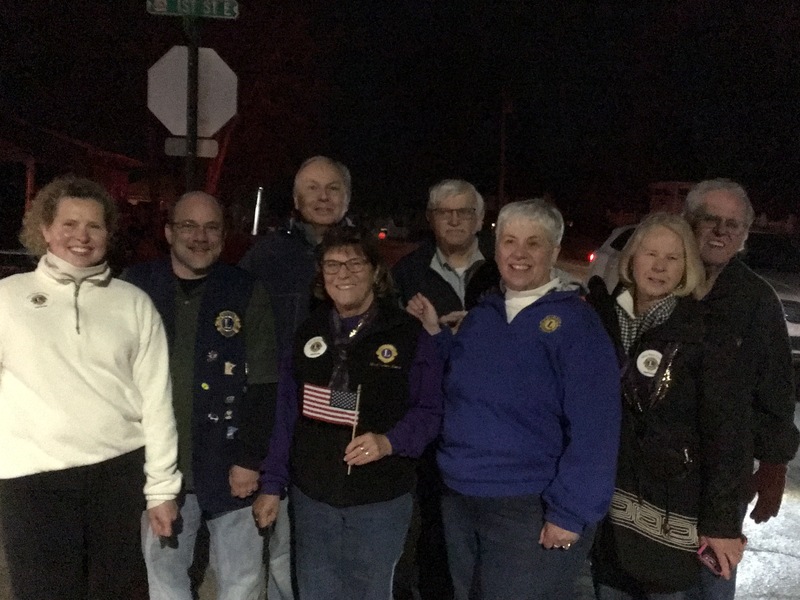 We Were So Proud to March in the Welcome Home Parade with the NYA Lions and other Carver County Lions Clubs. Welcome Home, Carver County Korean and Vietnam Veterans! 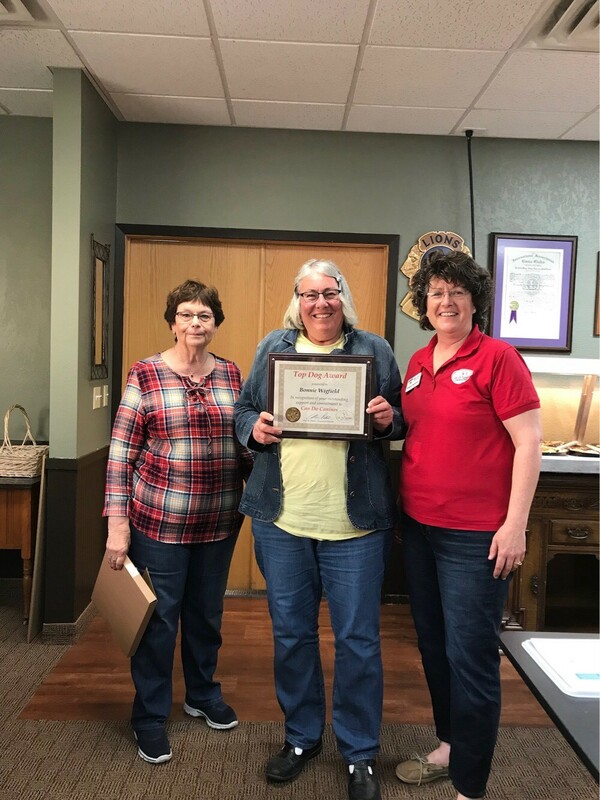 Congratulations, Bonnie, for Receiving the Can Do Canines' Top Dog Award! Great event - looking forward to 2018!